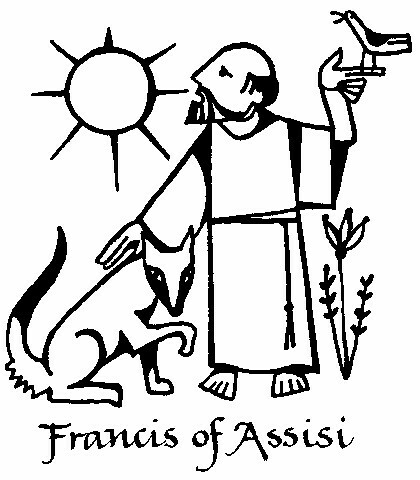 The St Francis Fund is a Church of the Good Shepherd Registered Charity (No: 295153). The Fund was founded in 1986 to benefit parishioners who regularly worship at the Good Shepherd and who are in need of help. Members of the St Francis Fund Committee are elected annually. They are members of the Church of the Good Shepherd and are on the Electoral Roll. Most of the St Francis Fund‘s income is generated through donations made at Healing Services, Bible Study Classes and through fundraising events. Since the Fund was founded, numerous grants have been made. There continues to be a great need for this support. Or contact one of the following committee members whose details may be found in the church magazine, Shore Line.